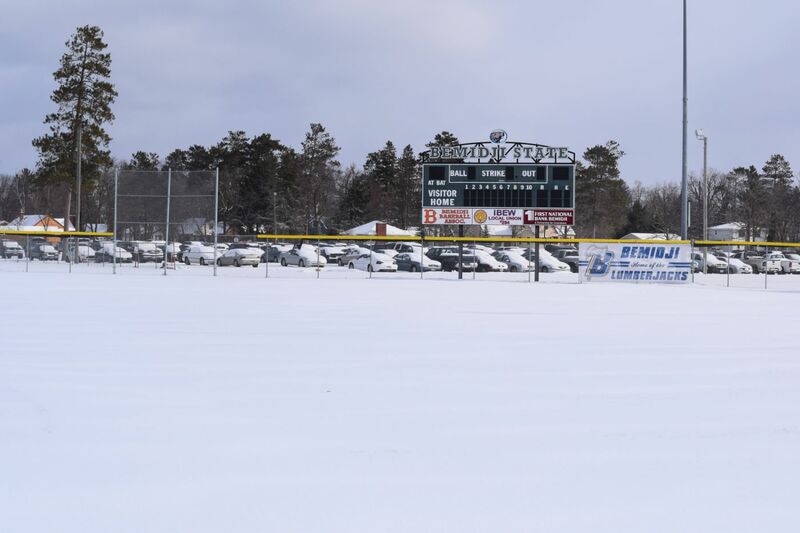 Additional snow has caused the third series in a row to be cancelled for the Bemidji State University baseball team and pushed back another series scheduled for Saturday, April 14 and Sunday, April 15. BSU will now travel to face University of Minnesota Crookston in four non-conference games Saturday and Sunday, and is now scheduled to face Minnesota State University Monday, April 16 in Superior, Wis. 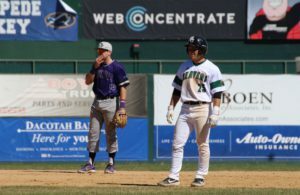 The Beavers and Golden Eagles were originally scheduled to play a doubleheader Wednesday, April 11 before being pushed back one day to Thursday, April 12, but an overnight snowfall has cancelled the two Northern Sun Intercollegiate Conference games. 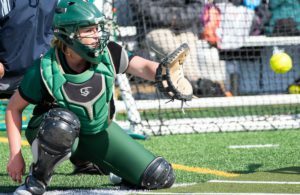 Bemidji State and Minnesota Crookston will attempt to play a four-game, non-conference series in Crookston, Minn., Saturday, April 14 and Sunday, April 15, both doubleheaders beginning at 1:30 p.m.
BSU and MSU will cut down its originally scheduled four-game series to two games that will be played at 1:30 p.m. Monday, April 16 in Superior, Wis. 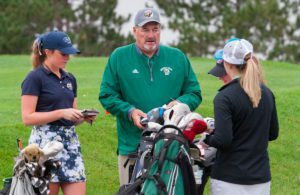 The rescheduled date is tentative contingent upon weather conditions in the area.